Add comfort and functionality to your living room or entertainment area with this Rocker Recliner Chaise from Ort Manufacturing. It features a tufted back design, an attached seat cushion, pillow arms and a fabric upholstery. 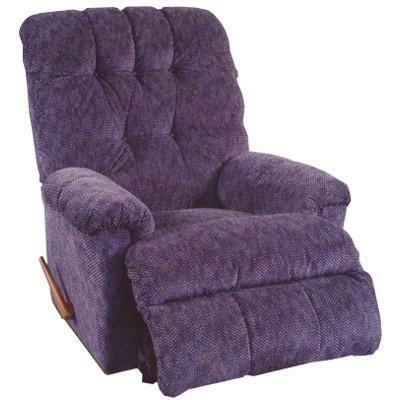 Built to last, this recliner is sure to blend any home decor.